The growth in total costs for health care services is typically used by insurers to set insurance premiums. Total costs for health care services, including everything from doctor visits and prescription drugs to surgeries, are expected to rise 6.5% in 2014, when the Affordable Care Act fully kicks in, according to a report released Tuesday. While costs are rising faster than inflation, the projected increase pales in comparison to the double-digit spikes seen in the early 2000s. It's also slightly less than the 7.5% increase PwC estimated for 2013. 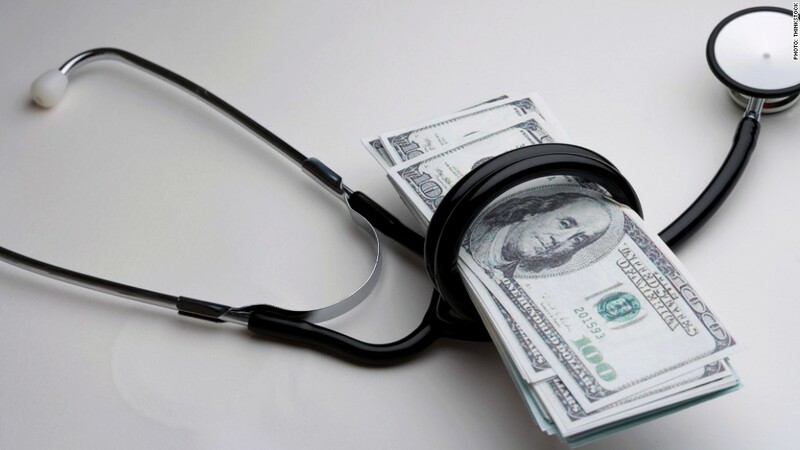 The growth in health care costs is typically used by insurers to set premiums, according to the report by PwC's Health Research Institute, which analyzed costs for the 150 million Americans covered by employer health care plans. "Health care cost increases continue to exceed overall growth in wages, but the gap appears to be shrinking," Michael Thompson, principal with PwC's human resource services practice, said in a statement. Cost-conscious consumers are a major factor driving the slowdown. Bearing a greater share of health care costs, many workers are limiting doctor visits, delaying procedures and choosing cheaper providers. An Affordable Care Act provision that went into effect in late 2012, which aims to limit return visits to hospitals, is also playing a part in slowing spending, according to the report. Next year, millions of Americans will likely enter the health insurance system through state-based exchanges created under the Affordable Care Act. But the report predicts little impact on private health care costs from the influx, though it does acknowledge that individuals covered through the exchanges could face high out-of-pocket costs. Once annual changes to plan offerings, such as any increases in deductibles and co-pays, are taken into account, employer health care costs are projected to increase an average of 4.5%, according to the report. How those costs are passed onto employee premiums will vary, said Ceci Connolly, managing director of PwC's Health Research Institute. How much has health reform helped Medicare? 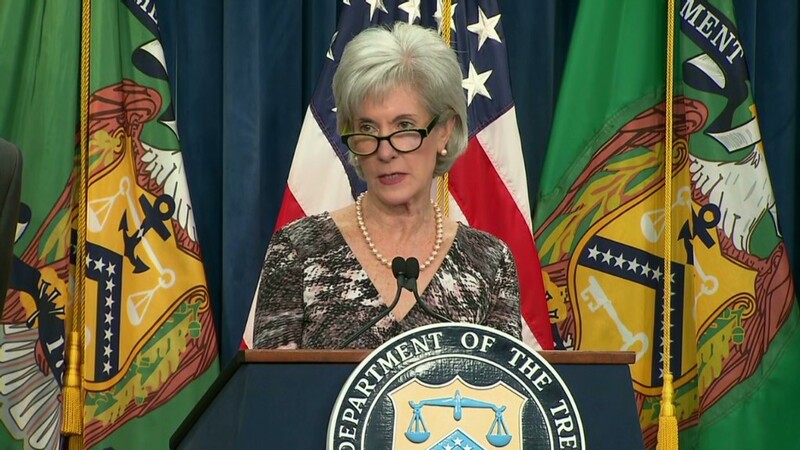 "We know that a lot of other factors go into setting premium rates," she said. "It also depends on who you are and where you live." Consumers are learning to cope with increasing costs by changing their behaviors, the report found. With the cost of emergency room co-pays up 50% between 2009 and 2013, many consumers have switched to less-expensive venues for healthcare services, such as retail clinics and urgent care centers. Visits to retail clinics, such as those in pharmacies and other retailers, nearly tripled in the past five years, according to the report. Consumers may become even more cost-conscious next year if faced with higher deductibles. Currently, average deductibles are more than $1,000 for in-network services and more than $2,000 for out-of-network visits, according to the report. More than 44% of employers say they are considering making a high-deductible plan (typically $1,000 or higher) the only option for employees. In addition, costs have been rising significantly for specialty drugs. Co-pays nearly doubled between 2009 and 2013, and spending on sophisticated new medications, such as those used to treat cancer and multiple sclerosis, is expected to jump by 22% in 2014. Researchers interviewed 10 health plan officials, whose companies cover a combined 95 million Americans, and surveyed more than 1,000 employers from 35 industries, while also reviewing government data and medical journals.